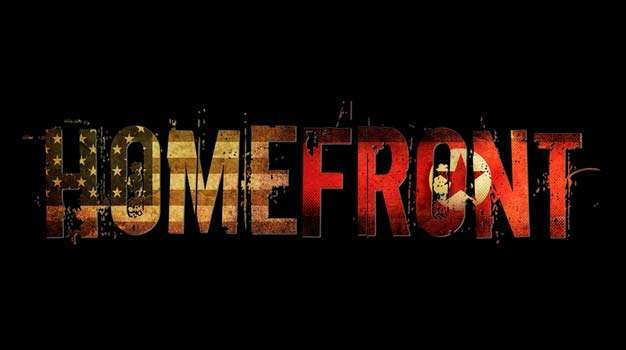 The upcoming first-person shooter Homefront held a media event the other day in New York City to give the press details on everything Homefront, and in this case, also Homefront 2. Yes, though Homefront has yet to be released, THQ's vice president Danny Bilson confirmed that Homefront 2 is in the works already. Though Homefront 2 was announced at the event, the main talk was about the upcoming game that hits shelves in March of this year. THQ gave 360 gamers exciting news at the event announcing that all DLC for Homefront will come first to the Xbox 360. In more exclusive talk, THQ also announced that the Xbox 360 buyers will be getting an exclusive multiplayer map titled Suburbs.